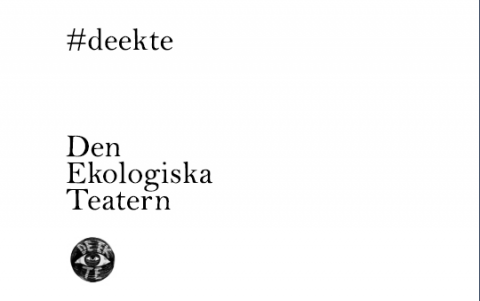 On the 25th of April, the durational art and performance evening “DEEKTE” will take place as a part of Kulturnatten in Stockholm. The evening goes inside the subconscious of the museum, it’s a dynamic evening full with different experiences. Art installations, DJ, landscapes of sound and light, readings and dancers who move among the stuffed animals in front of impressive backdrops painted by the famous naturalistic artist Bruno Liljefors. You are transferred between the suggestive realities of the different art forms, realities that are created site specific for the Biological Museum. You can also be the first person to get the newly printed book “AVLAGRINGAR” with texts that investigates the museum from the inside out. The museum will be open for six hours, drop in during the evening. Free entry. 29-31 May “Kroppar i mellanrum” (In between bodies), The Ecological Theater’s intimate dance performance evenings taking place in the habitat diorama. Initiated by Daniel AlmgrenRecén and Anna Asplind. 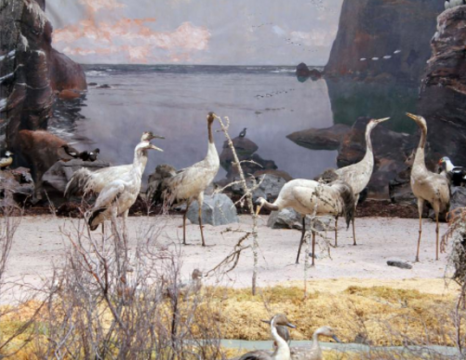 Co-produced with MDT and The Biological museum in Stockholm. Supported by: Kulturbryggan, Innovativ kultur, Swedish Arts Council, City of Stockholm, Swedish Arts Grants Committee. Participating artists “DEEKTE”: Anna Asplind, Anna Koch, Bob Hansson, Daniel AlmgrenRecén, DJ Philip Mox, Duilio Forte, Emil Kjær Voss, Elis Burrau, Erik Berglin, Helena Lundström, Ida Linde, Johanna Frid, Johan Forsman, Johan Rödström, Jonas Liveröd, Nicke Helldorff, Niclas Svensson, Rune Bosse, Sarra Anaya, Tomas Björkdal.